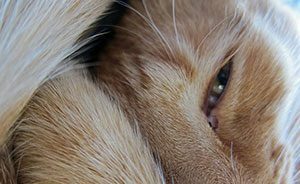 The Morrisville Cat Hospital is a full-service veterinary hospital exclusively for cats. Our staff is dedicated to providing compassionate, progressive medical care and providing the best customer service to ensure that your cat lives a long, healthy and happy life! 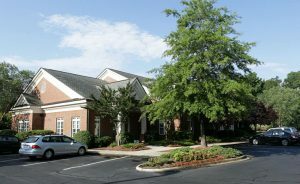 Conveniently located in Morrisville near Cary, Raleigh, Research Triangle Park, Durham and Chapel Hill. At Morrisville Cat Hospital, we know cats, we love cats, and we understand their medical and home care needs. We understand and respect that you and your cat’s relationship is a bond that can never be broken. We hope to fortify that relationship by providing only the most exceptional care possible. The Morrisville Cat Hospital is a full-service veterinary hospital exclusively for cats. Our staff is dedicated to providing compassionate, progressive medical care and providing the best customer service to ensure that your cat lives a long, healthy and happy life! Purchase your cat's medications from the comfort of your own home. Morrisville Cat Hospital is pleased to offer you the convenience of purchasing your pet's medications and food through our online store, with all products delivered right to your front door! 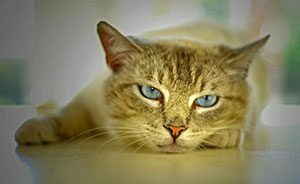 Search our comprehensive Pet Health Article Library for reliable information about your cats health. You can search for specific articles or browse by topic.